From Munich to Madrid, from New York to Shanghai, fans all over the world keep their fingers crossed for FC Bayern. This year, the FC Bayern Global Family is expecting a truly red Christmas! 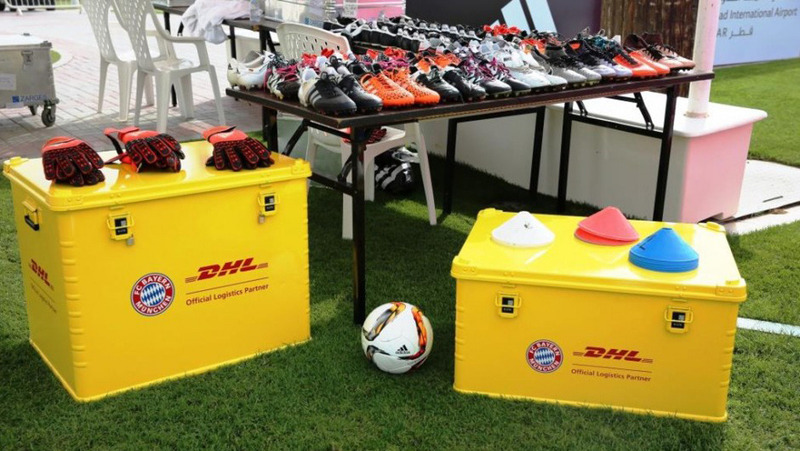 DHL, the Official Logistics Partner of FC Bayern, is giving away a jersey signed by a FC Bayern star, plus a DHL sports/travel bag. That would make the perfect Christmas present, right? Then what are you waiting for? Join in! And taking part is real easy. Upload your FC Bayern selfie and share it with your friends! We are giving away our Christmas gift package to one lucky participant, consisting of a signed FC Bayern jersey and a DHL sports/travel bag. Yes, I would like to subscribe to the official FC Bayern newsletter and receive information about the team, fan merchandise and much more besides.